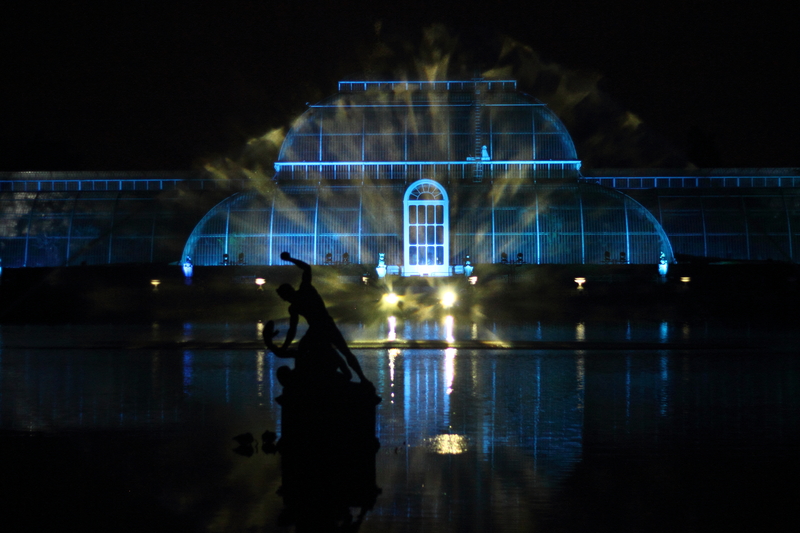 In December 2016 I visited the Royal Botanic Gardens, Kew to see their spectacular Christmas at Kew illuminations. 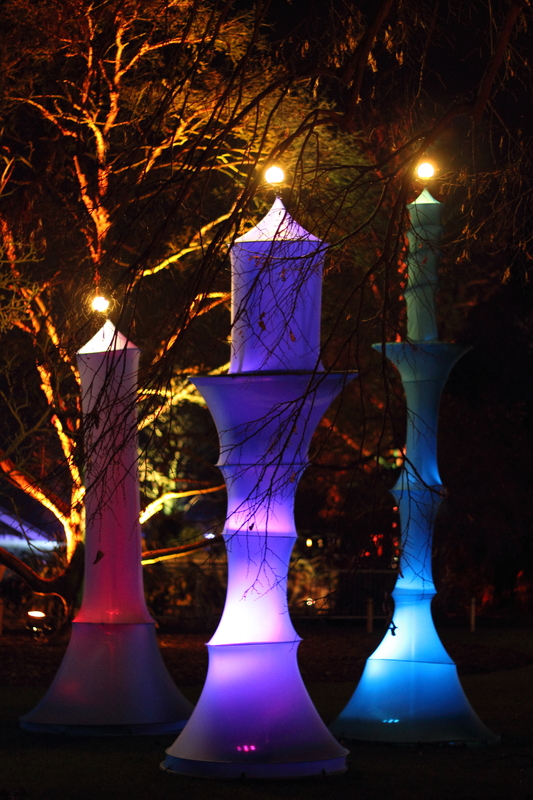 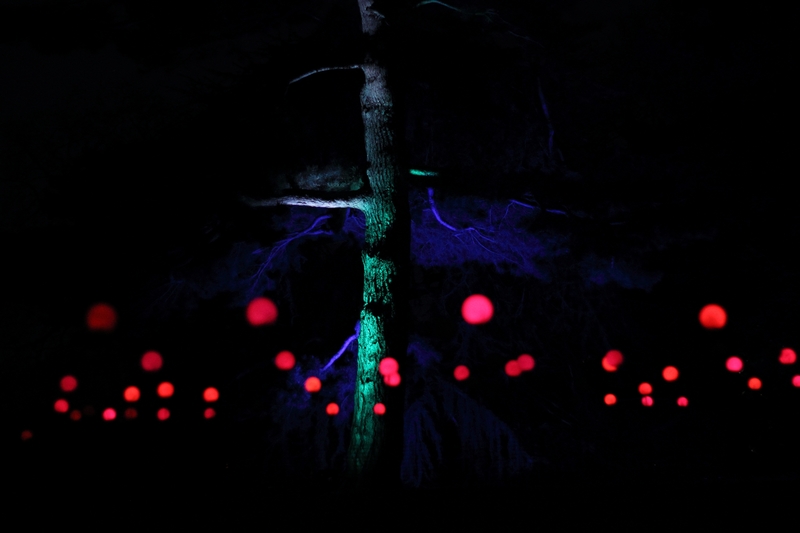 Light shows, sculptures and soundscapes were dotted throughout the gardens and provided am opportunity to experiment with night photography. 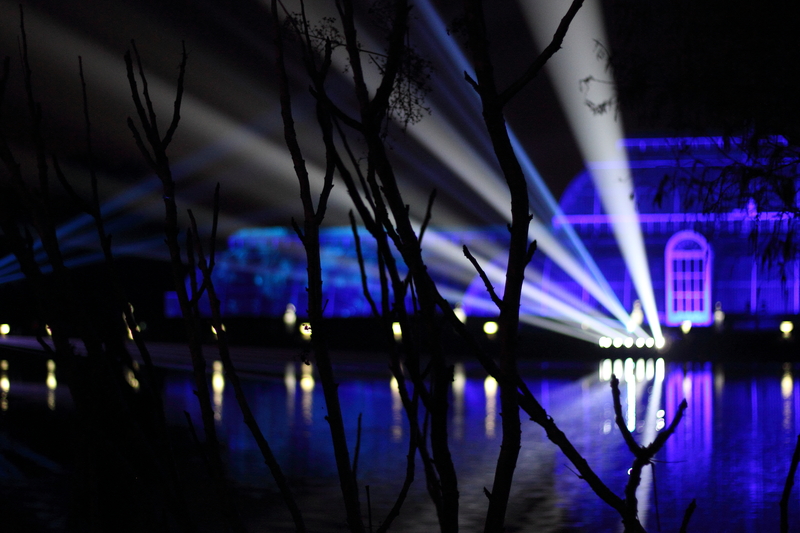 The Palm House Pond illuminated by brightly coloured laser beams set to music. 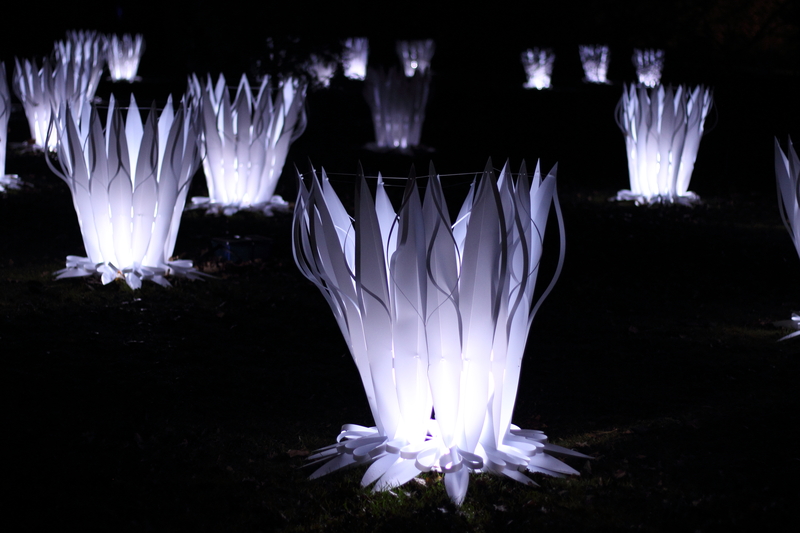 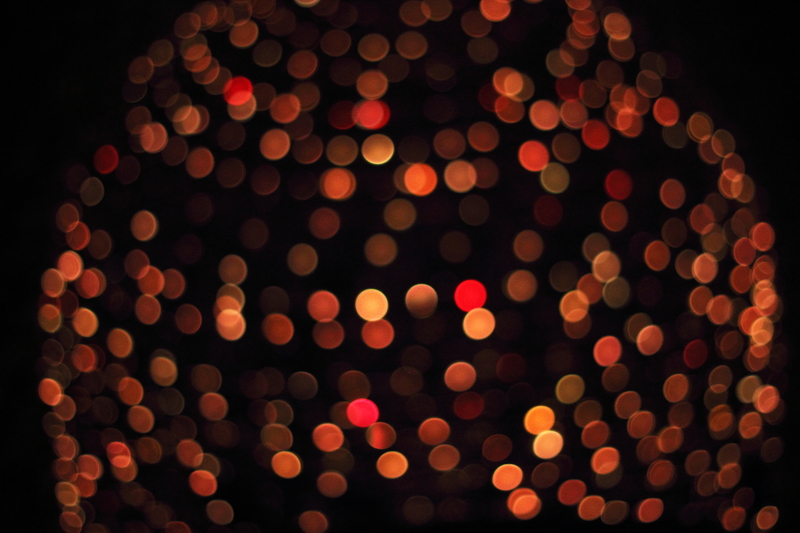 Bloom, a light installation of 1,700 swaying flowers by Squidsoup. 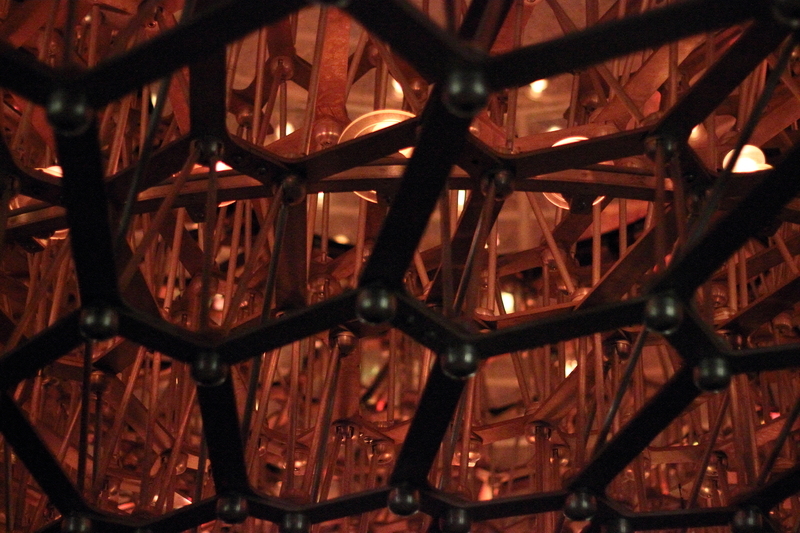 Wolfgang Buttress’ spectacular bee inspired installation, The Hive. 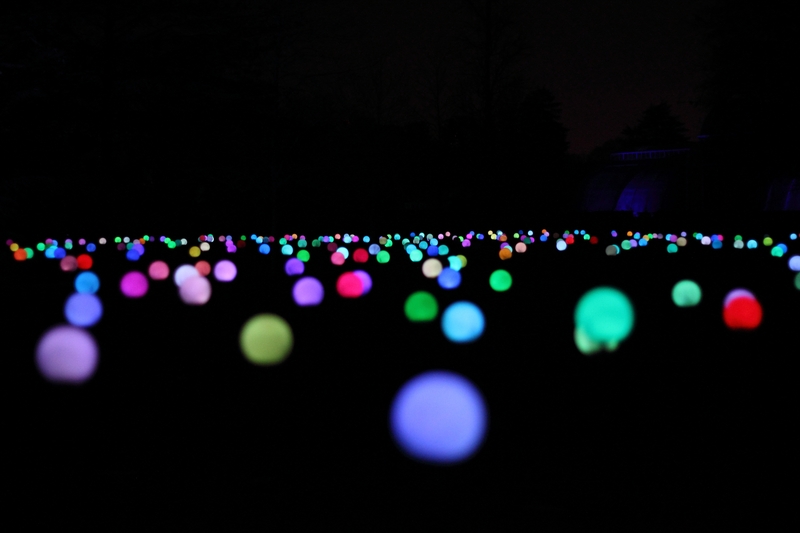 Bloom, a light installation of 1,700 swaying flowers, with each head flickering and changing colour, designed by the international group of artists Squidsoup.